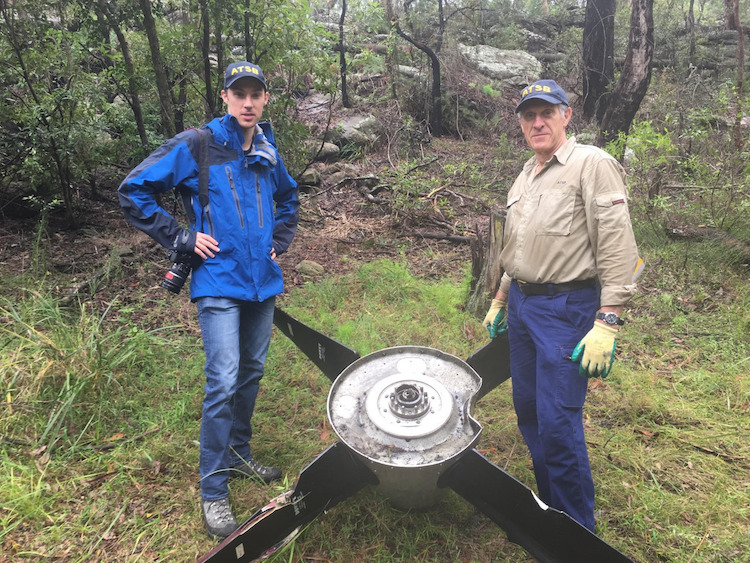 A propeller that fell off a Regional Express (Rex) flight from Albury to Sydney is now in the hands of Australia’s aviation safety investigator after it was found in a national park about 18km from Sydney Airport in the city’s south west. The propeller, which weighs about 100kg, was spotted by NSW Police helicopter PolAir1 in the suburb of Revesby at about noon on Monday, the Australian Transport Safety Bureau (ATSB) said in a statement on its website. 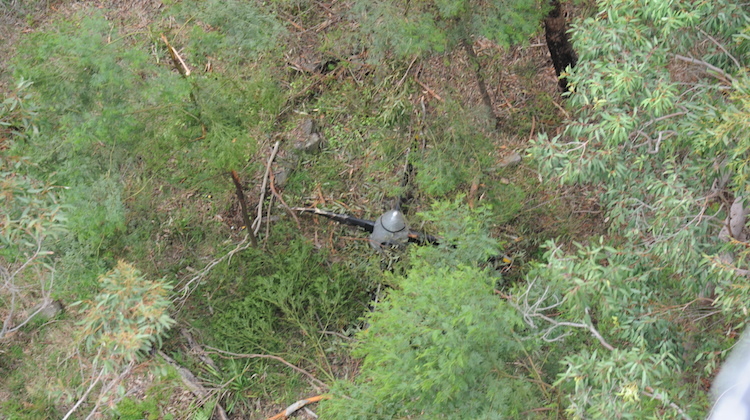 It has since been transported by truck from its resting point at Georges River National Park to a NSW Police Aviation Support Branch facility at Bankstown, where the ATSB will continue their investigation into the incident. Rex chief operating officer Neville Howell thanked all involved for finding the missing propeller. “The propeller will be vital in assisting the ATSB with their investigations,” Howell said in a statement. 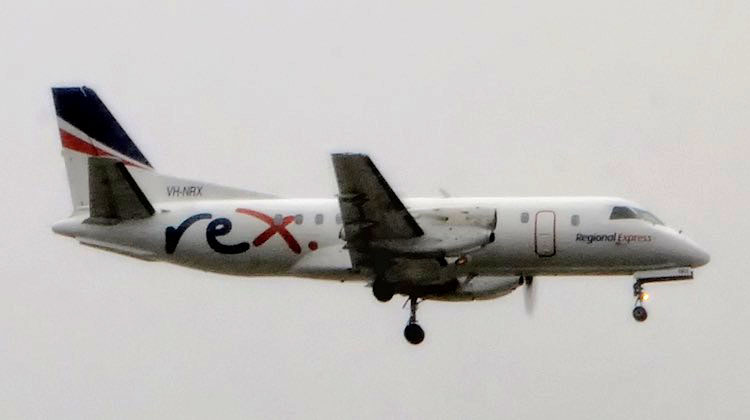 On Friday March 17, Saab 340B VH-NRX was operating Rex flight ZL768 when the propeller from the right hand engine separated from its shaft when the aircraft was about 20km from Sydney Airport. The pilots landed the aircraft safely, with the 16 passengers and three crew unharmed. The ATSB has opened an investigation into the incident. On Monday, Rex said it had decided to withdraw five aircraft with propeller gearboxes and shafts of the same series as that of VH-NRX as a precautionary measure. The aircraft will have their propeller gearboxes and shafts replaced over the next two to three days before they are returned to service. The airline said there would be minor disruptions to its scheduled services, with passengers to be notified in advance. VH-NRX was manufactured in 1991 and first registered in Australia in October 2004, according to the Civil Aviation Safety Authority (CASA) website. The Sydney Epoch Times published vision of the propeller being found on its YouTube channel. Wow. I just googles sandakan Rd in Revesby where it was found . So close to boarding suburbia and very close to a power substation. Could only image the mess it could have made. Very lucky indeed. Is the propeller in the feathered position?